Tami has been with EGGers Consulting for 17 years. She currently holds her Certified Personnel Consultant designation and has been recognized as “Recruiter of the Year” on four different occasions. In addition to this she has achieved the honor of President’s Club 8 times. Originally Tami oversaw the Chicago IT Division, in 2001 she transitioned to start the Tennessee banking market. She is extremely passionate about her clients and candidates and prides herself on the strong lasting relationships she builds. 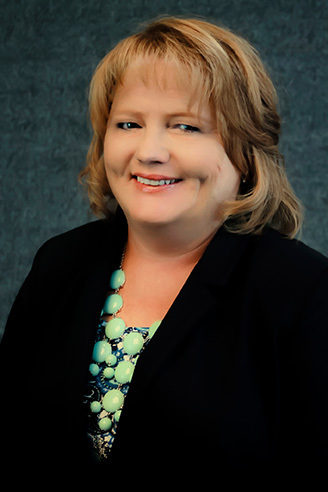 Tami specializes in placing banking professionals from Branch Management to Executive level.